Did you make paper chains when you were a kid? They are so much fun to make. 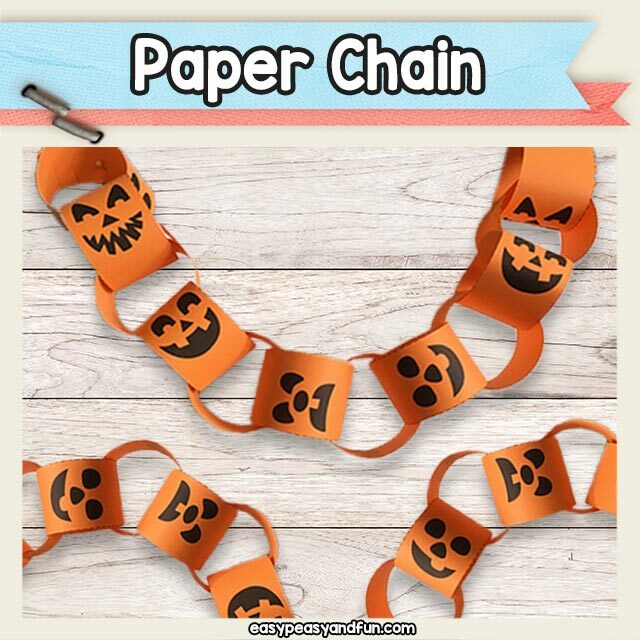 This printable Halloween paper chain template makes things even more fun, as it will help your kids create a wonderful Halloween decoration. Each of the 6 Jack o Lanterns have their own expression. 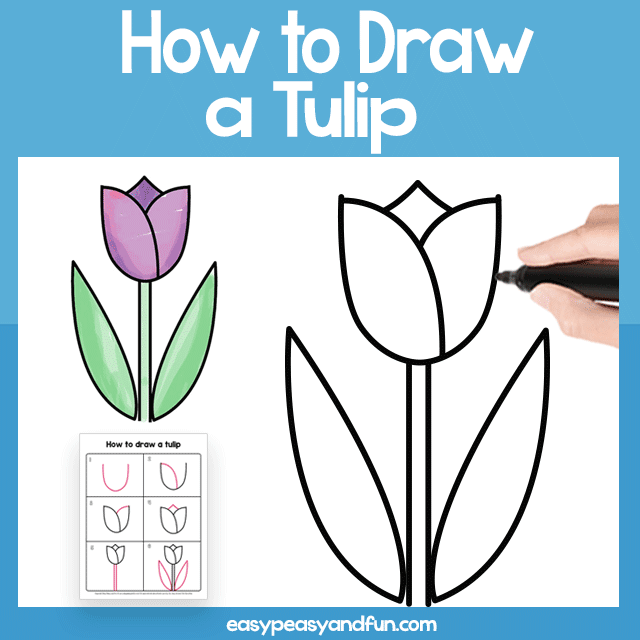 Print the template on orange print paper, have the kids cut along the dashed lines and the chain making can begin. Are you ready for a fun Halloween party? 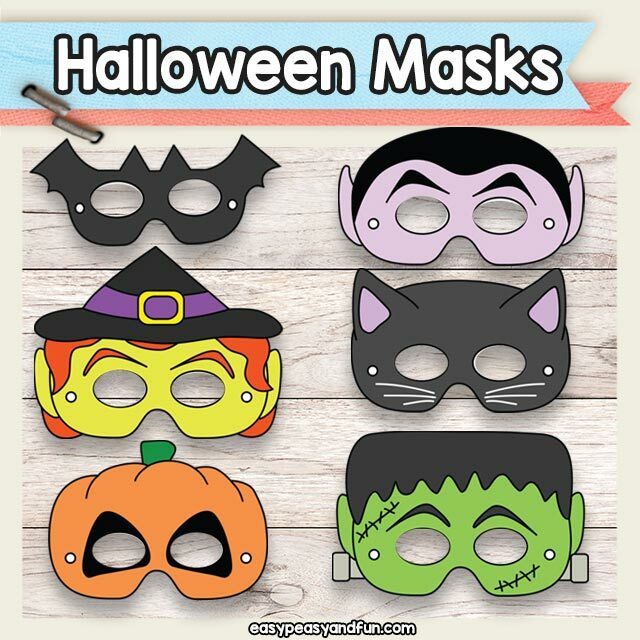 These printable Halloween masks will be a hit. Print on heavier print paper, cut out eyes and punch holes for the string. Thread elastic string through the holes on the side and the masks are ready to go. 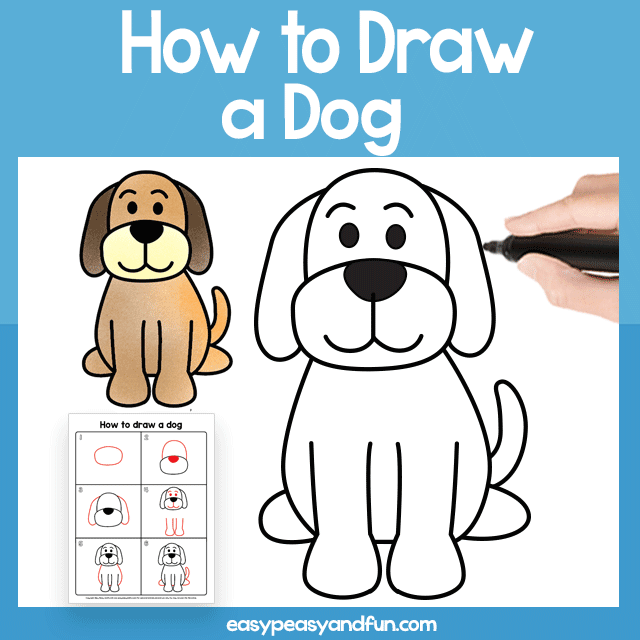 These are available both pre-colored and in black and white for kids to color in themselves. Characters included: witch, bat, cat, Frankenstein's monster, vampire, Jack-o-lantern.